Need help managing your money? Try using your bullet journal for budgeting! 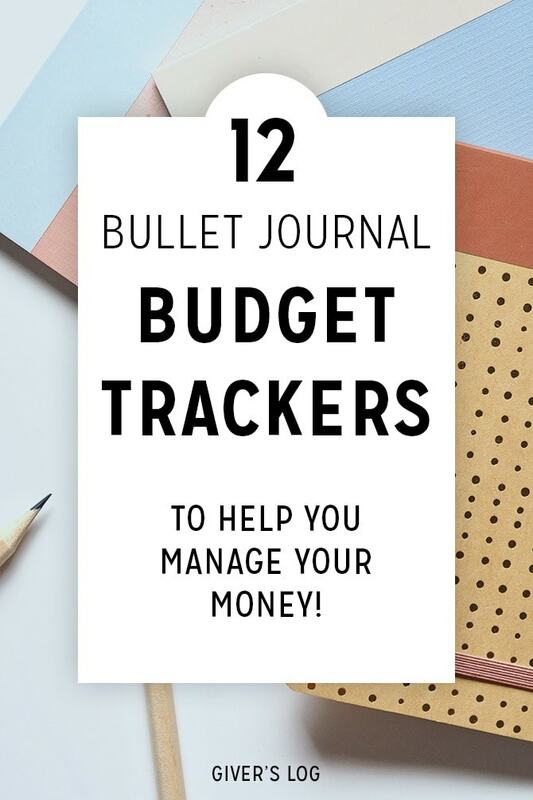 Get a handle on your finances with these awesome bullet journal budget trackers! Are you looking to create a budget? Want to save more money? Need to make a plan for paying down your debt? In addition to using your bullet journal to organize your schedule and to-do list, you can also use a bullet journal to budget your money. If you are looking for more Bullet Journal Tracker inspiration, don’t miss 51 Habit Trackers That Every Bullet Journal Needs. One of the first ways to start using your bullet journal for budgeting is create an expense tracker. To set up an expense tracker layout, draw columns for the Date, Purchase, Place, Category, and Amount. Record each transaction in a new row. You can log all outgoing expenses, recurring bills and even subscription service fee. This spread is great because it combines a budget planner on the left page and an expenses tracker on the right page — so you can see everything at a glance. Savings trackers are some of the most creative and colorful bullet journal budget spreads. Savings trackers are a great way to tracker your progress towards larger money goals — and see the progress you’ve made over time. I find it very motivating to fill in a savings tracker and see how much closer I am to saving up for a big purchase. With these two examples you can see that you can be as simple or as creative as you want. You can create a singular savings goals — or track multiple savings goals at once. Sometimes its helpful to see of your upcoming bills on one page. Setting up a bill tracker in your bullet journal can help you see upcoming bills at a glance. 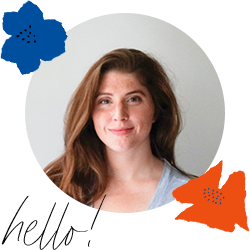 To set up this bill tracker layout, create several grids with upcoming monthly, bi-monthly, quarterly, and semi-annually bills. Or, you can create a bill/expenses tracker layout that separates out expenses by category. This type of bill tracker would be something to recreate monthly. Just as you can track progress toward a savings goal, you can also track progress toward paying off debt with a budget journal. Here are two different layouts that show progress towards paying down debt. The line graph focuses on credit card debt, and the bar chart shows several types of debt: credit cards, student loans, and car payments. You can even take it a step further to incorporate Dave Ramsey financial planning methods into your bullet journal spreads. These layouts could include steps from the Total Money Makeover, or Baby Steps like an emergency fund, the debt snowball, and savings. I particularly like the idea of creating a Debt Snowball layout to track progress in a visual way. I don’t know about you, but I bet filling each of those boxes is so satisfying! If you are looking for even more bullet journal inspiration, check out Simple Bullet Journal Key Ideas to Keep You Organized. And, to make your bullet journal pages even prettier, don’t miss 12 Bullet Journal Fonts That You Can Draw Right Now. Don’t forget to save this post to your Bullet Journal board on Pinterest so you can refer to it later!